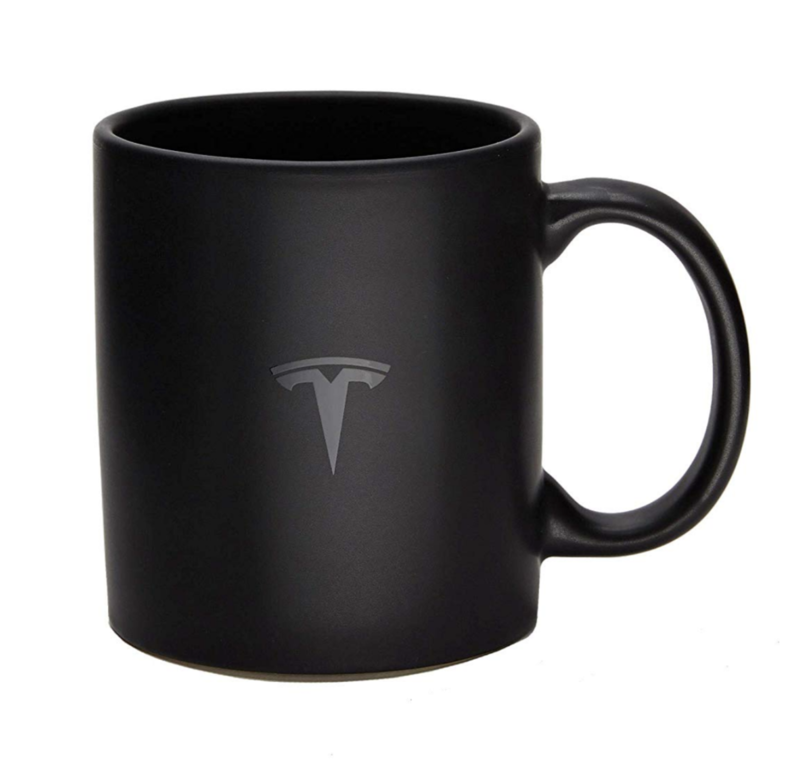 Tesla today opened up its own Amazon shop to sell and ship its merchandise to customers in a new way. The store is pretty small with only a select number of items available. 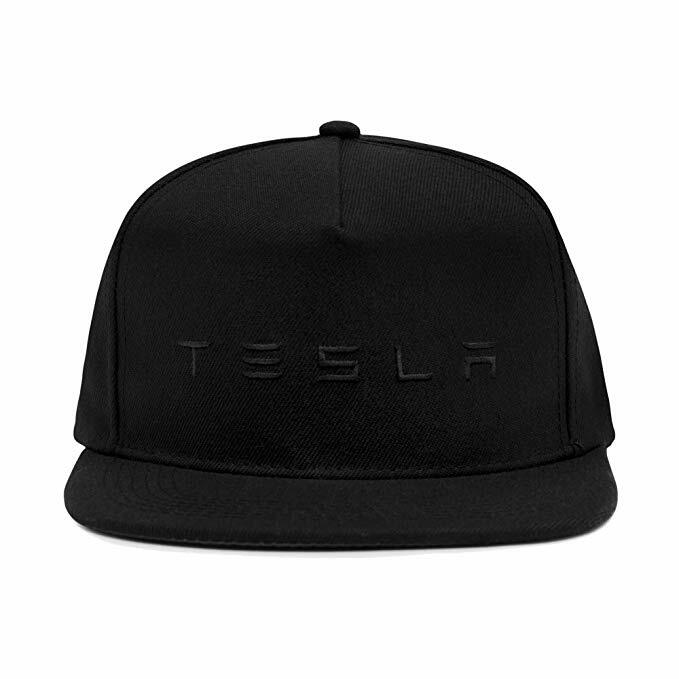 It's very similar to the offering you would find in the 'Tesla Shop' currently located on the companies website. 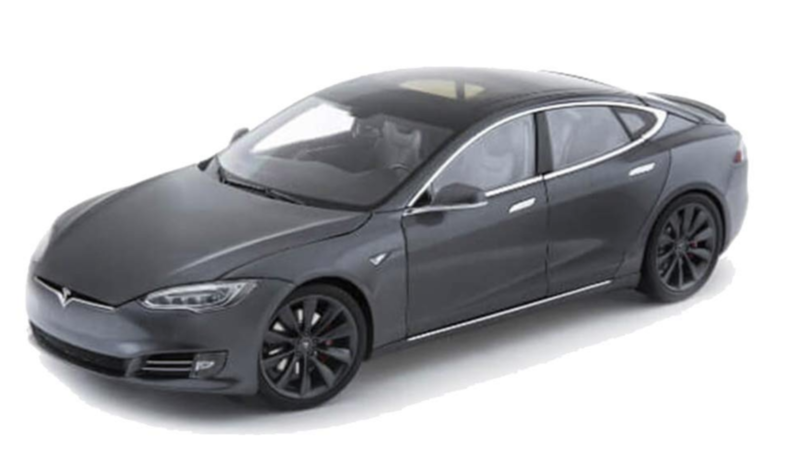 There are many phone cases, items of clothing, and die-cast versions of the Model S and X. Another perk to the new Amazon store is prime shipping on all items. It appears Amazon will be responsible for the fulfillment of all orders within the Tesla amazon shop which is a nice change for those interested in getting their new Tesla merch promptly. Check out the shop for yourself; I highly suspect items will quickly sell out though.